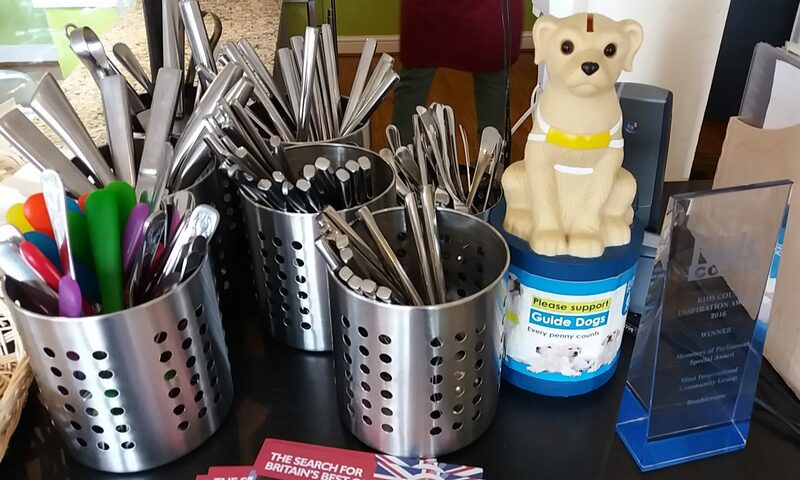 On Thursday the 14th of January, Rumbletums welcomed BBC East Midlands to the cafe to do some filming on behalf of Sports Relief. 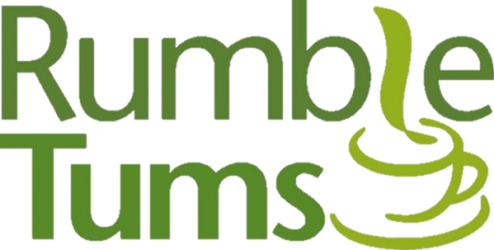 During summer 2015 Rumbletums received a grant of money from Comic Relief to help to employ two very important staff members, our Support Workers.Our Support Workers are here primarily for our young adults with learning difficulties who are embarking on their training to ensure top quality support and guidance at all times. CategoriesNews TagsRumbletums welcomes the BBC.